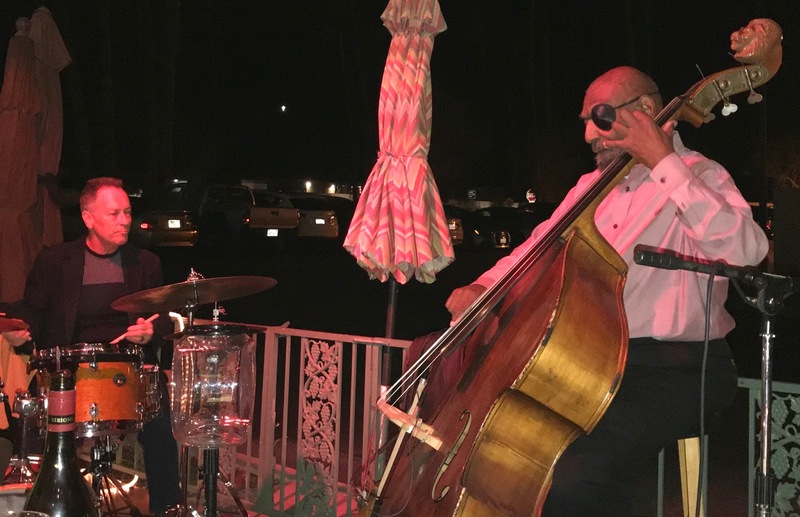 Is there anything better than live Jazz under the stars? I don't think so. 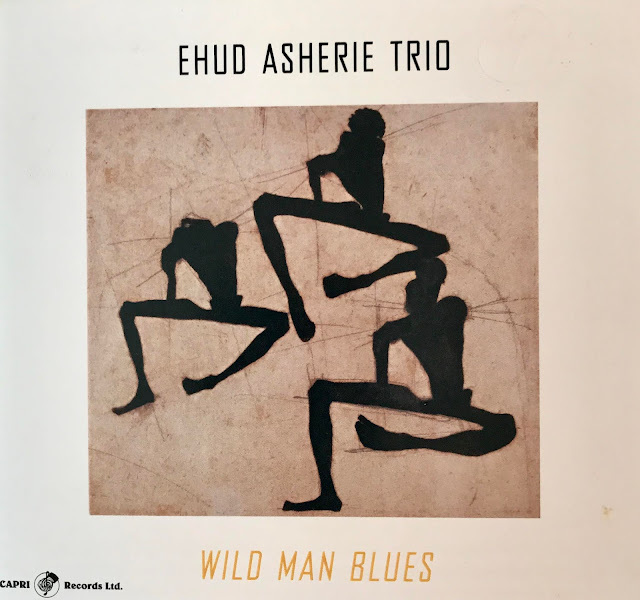 Being outside seems to give the Musicians and the Jazz sounds a wonderful lift. Tonight and on every Tuesday, Backstreet Bistro comes alive with the best Jazz players in town. Jay Lewis, one of the desert's favorite Drummers, has taken the lead and put together the best of the best every Tuesday at Backstreet Bistro. Tonight was no exception with Jay on Drums, the marvelously inventive Barney McClure on Keyboard and veteran Henry Franklin providing perfect rhythm support with his Bass. Barney McClure is amazing, especially knowing that he is a self-taught keyboard player. I think being self-taught has given him an advantage when playing because he plays with a freedom that few Keyboard players can reach. Part of the fun of watching these pros is listening to them change arrangements and keys as they are playing. Not the easiest thing to accomplish but this produces a fresh new approach to many old chestnuts that playing from written charts cannot measure up to, in my opinion. Jay Lewis is always on top of the beat and in control no matter what group of musicians he is playing with. He is admired by every musician I know and a quality person. Henry Franklin always provides solid rhythm with no drama, just doing his job, creating solos that are new and fresh. 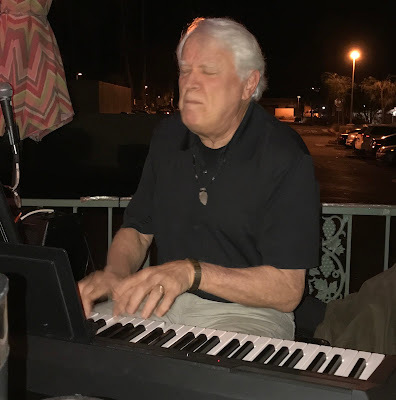 All in all, another great night of Jazz at Backstreet Bistro in Palm Desert, CA.